Analyzing your wardrobe women often show things that are not years. And it's not even that the clothing becomes worn or unfashionable. Some products just bored. This applies to evening dresses and light blouses and even outerwear, such as raincoat, for example, is made of leather. To throw away or donate – options, which can easily save you from unnecessary worries, however, it would be logical to remake the same cloak, upgrade and alter to enjoy new clothes. The simple to implement way to update the coat will change its length. Long model shorten to the knee, below the knee, or turn in the jacket.Stand in front of a mirror, note what you will be able to wear superior thing. Think about possible options, because when you cut the superfluous, the road back will be gone. Put on your shoes, which will go, then chalk or pins, follow the marks on the cloak, e, corresponding to the length of the finished product. Lay the coat on a flat surface with a ruler draw a chalk clear line of bending. Note allowance for processing bottom - it will be 2-4 cm depending on the density of the skin, which is sewn cloak. Make sure that the surface of the material no metal buttons, snaps and hardware, so they could easily be cut smoothly product. Cut off the excess. Now grind the bottom of the product. One of the parties carefully podposite lining fabric. Then begin to tuck the skin to the mark of the bend. If the cloak is made of soft leather, suede or synthetic cloth, you should just flatten the fold and to iron his iron through a layer of fabric. Otherwise, you must bend to glue with special glue, then beat them with a hammer to make the item soft, comfortable for topstitching on the machine. Baste lining to lower edge. Cut the excess fabric and leave an inch of overlap on the leather ACC. Through hole obtained through the unstitched edge of the cloakand turn the cloth inside out. Pristrochite lining to the skin, then remove the product on the face. Side slit sweeps manually. Now run the stitching is single or double. The alternative is to do without it altogether, because the ACC is already fused and will not disperse. Once again, careful outwrite the bottom of the cloak. Modernize a coat by the pockets and decor with fur. Changing the length of the cloakand you get a small pieces of skin, which would be enough for production of pockets with flaps. Place them on the front shelves, hooking the pins, and only after pretrazivace to the product. Fur will complement and transform an ordinary coat into the original model. Uplift of the sleeves of the coatand attach to wrong side of fur fabric, draw around it with chalk. Do the cutting, then sostrochite side seam. Vmlite the lining from the sleeves, finish the hem and then tacite details in the base coat. Sew slowly to avoid damaging the skin with punctures and to avoid breakage of the needle. If out of cloakand you made short jacket, cut the remaining skin use for sewing mini-skirts. 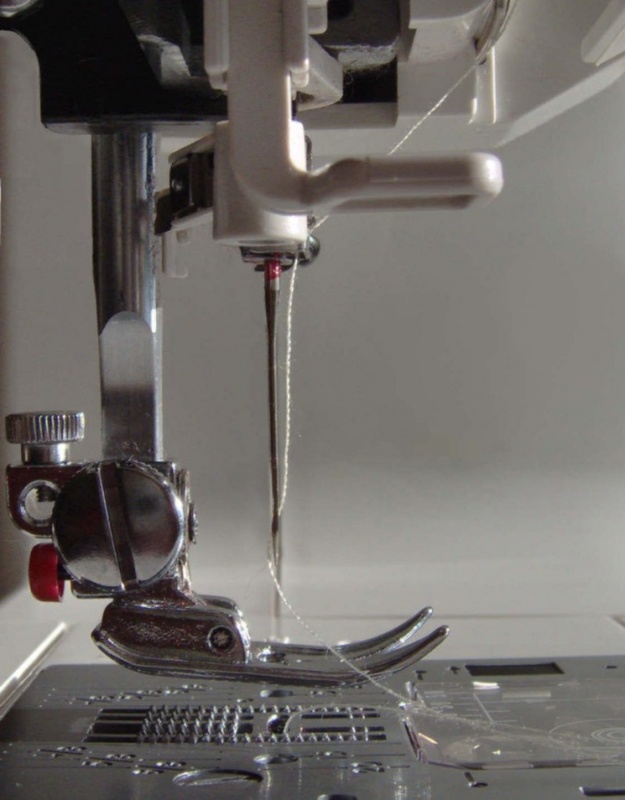 Select the most simple in execution model, do the cutting and sostrochite on the machine side seams, leaving a slit for zipper. Vacate zipper, and the top of the skirt, handle, use a facing of dense tissue. The lower edge of the skirt podymaetsja the same way as the cloak. Short Cape adorn metal hardware and braid. You can decorate the collar, pocket flaps, hem and podborta products. Cuffs can be diluted with inserts of fabric with a large viscous, thereby to create the illusion of wearing sweaters. As a variant – to sew a hood knitted or fur and metati to the collar of his cloakand or improved jackets. Skin caution, though it is a durable material, but it easily leaves a scratches, abrasions, and punctures from sewing supplies.